Craving Already? 7 Custom Cakes To Delight Your Wedding Day Fancy, Plus Best Ways To Present Them | Wedding Tips ARE YOU A VENDOR? We are strong believers of the fact that cake can curb almost every problem and what can be better than a customised cake to fit a special wedding event. Look at some of these amazing custom cakes that you can get your hands on. Custom cakes are a quick and easy way to win over someone's heart. It tends to the sweet tooth and puts a smile on their faces. 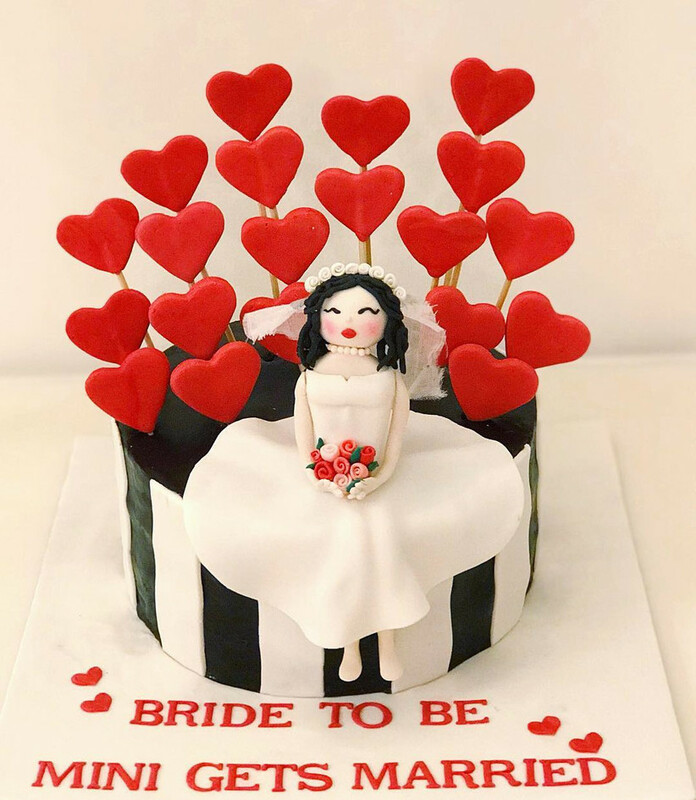 In a married couple's timeline, there are a number of milestones that deserve to be celebrated and adding a custom cake to these occasions will put a personal touch to the celebration. Look at some of the milestones that you can commemorate with customised cakes. The obligatory Mithai Ka Dabba is passe. 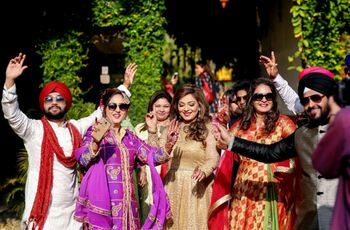 Few parents of the bride and groom lug one around with the wedding invitation, when they invite friends and family to the wedding. 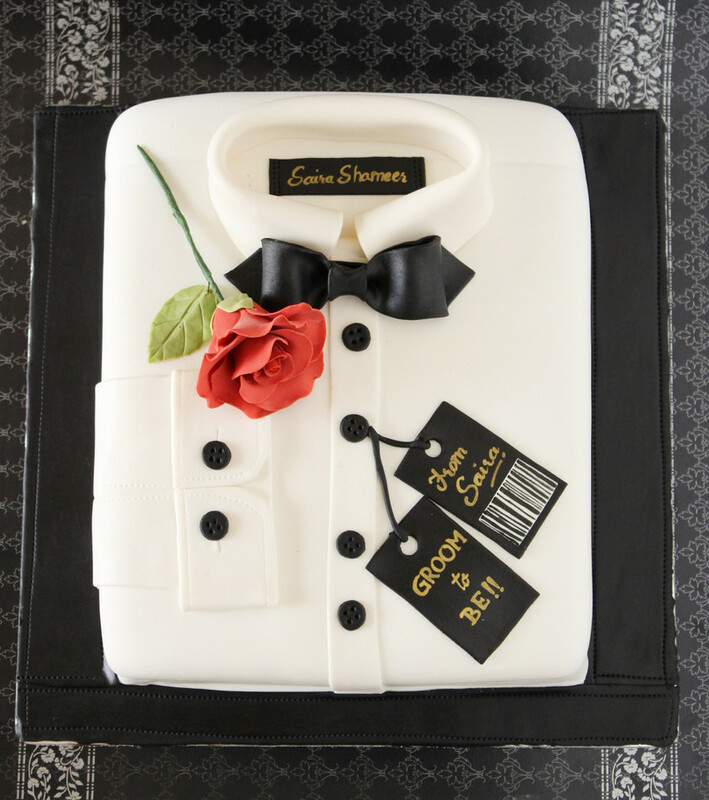 Now, the couples are sending custom cakes to save the date. 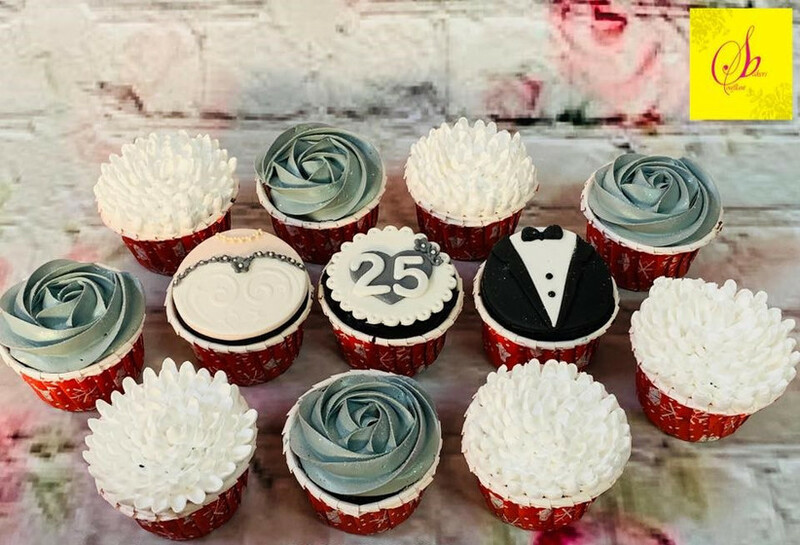 Customised cupcakes with the names of the bride and groom and details of the wedding are becoming a trendy way to send out wedding invites. Custom cakes savour the sweet tooth of your invitees and are sure to leave an impression on them, it also adds a personal touch to the invites. Need we say more? 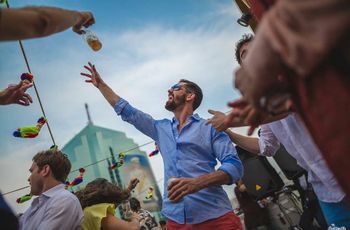 Bachelor parties are considered to be the highlight of a groom's single life. A night dedicated to friends and fun. And we all know how our friends love to pull pranks on us right? The right bachelor party cake will surely be the centre of attention of your night and be the object of laughter. There are a lot of custom cakes to choose from when it comes to bachelor parties, bid your friend luck and maybe pull his leg a little bit by putting up funny quotes on the custom cakes. Why should boys have all the fun, right? The bride-to-be deserves a night off from all the wedding planning. A bachelorette party deserves to be celebrated by going all out and telling the bride how much she means to you and all her friends. Also, it wouldn't hurt to have some fun by bringing in funny custom cakes. As much as we love going out and dance and drink our night away, binging on cake never hurt anybody, it only makes them happier. So, grab yours now and spread happiness. 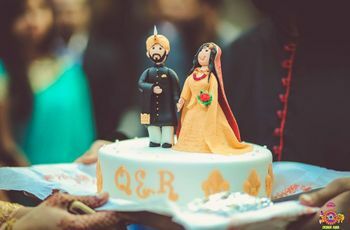 With the onset of western culture in India, cutting a cake on your wedding day is becoming quite a popular trend among the millennial couples. You can either choose to cut a cake on the wedding day or even on the reception night. 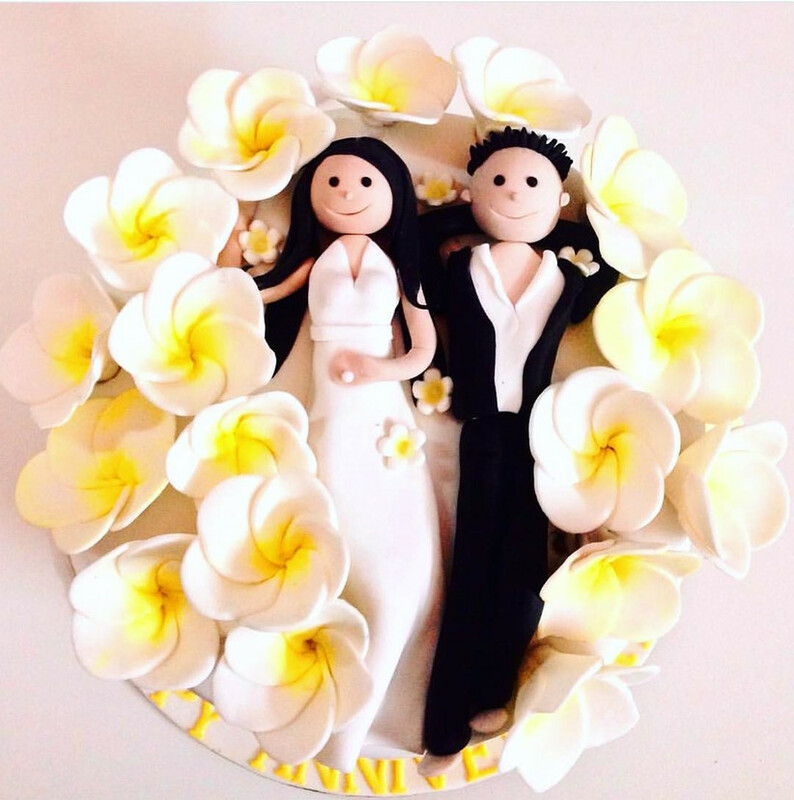 One of the most popular custom cakes are the couples on top cake. 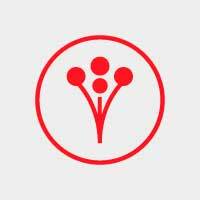 It's up to you whether you want a single tier custom cake or a multiple tier cake. After a wedding, the bride is the one who gives up everything and everyone near and dear to her. A gesture by the in-laws in the form of custom cakes when the bride comes home can go a long way in letting her know that she is appreciated and recognised. It's surely going to leave a lasting impression on her. And we do say that it's the little things that matter, right? You have a lot of options to choose from when it comes to custom cakes for your newlywed daughter-in-law. 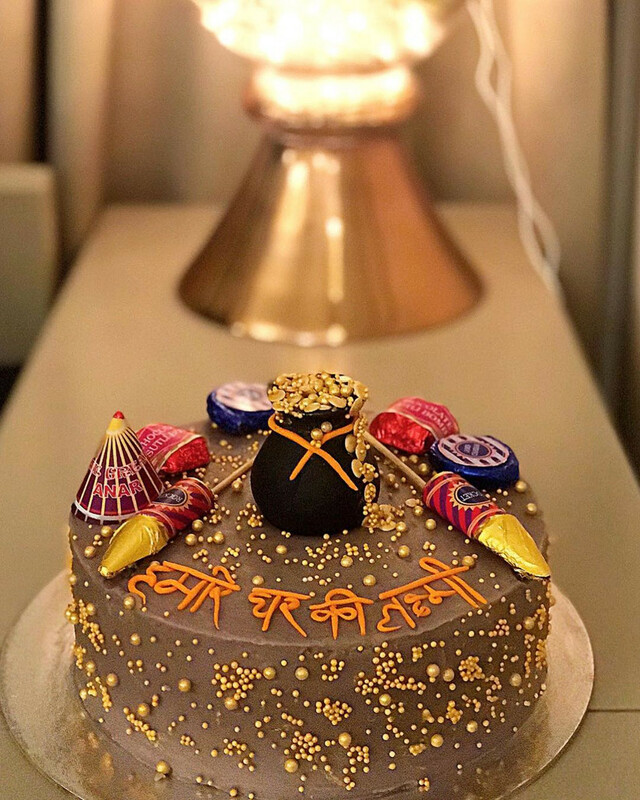 A custom cake with 'Ghar Ki Laxmi' written on it is definitely going to please her. The first wedding anniversary is a milestone in every couple's married life. 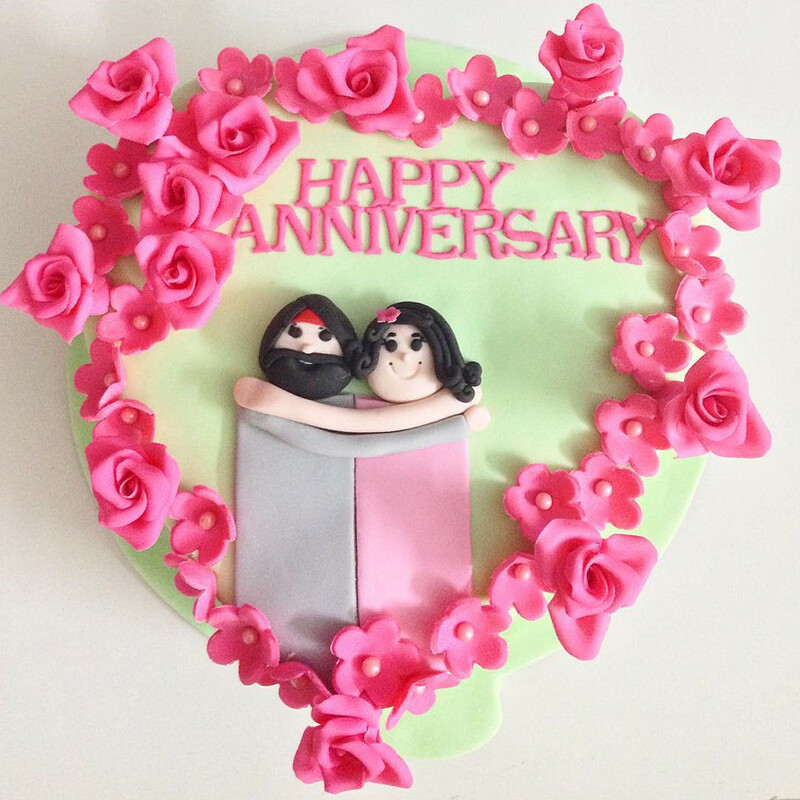 To commemorate this special event, you can go for custom cakes with a miniature of the couple on top of the cake and Happy Anniversary written on it. If you're confused about what to get as a gift for your friends who're celebrating their first year anniversary, this cake is a great option. You can surprise your spouse with a custom cake for your anniversary too. 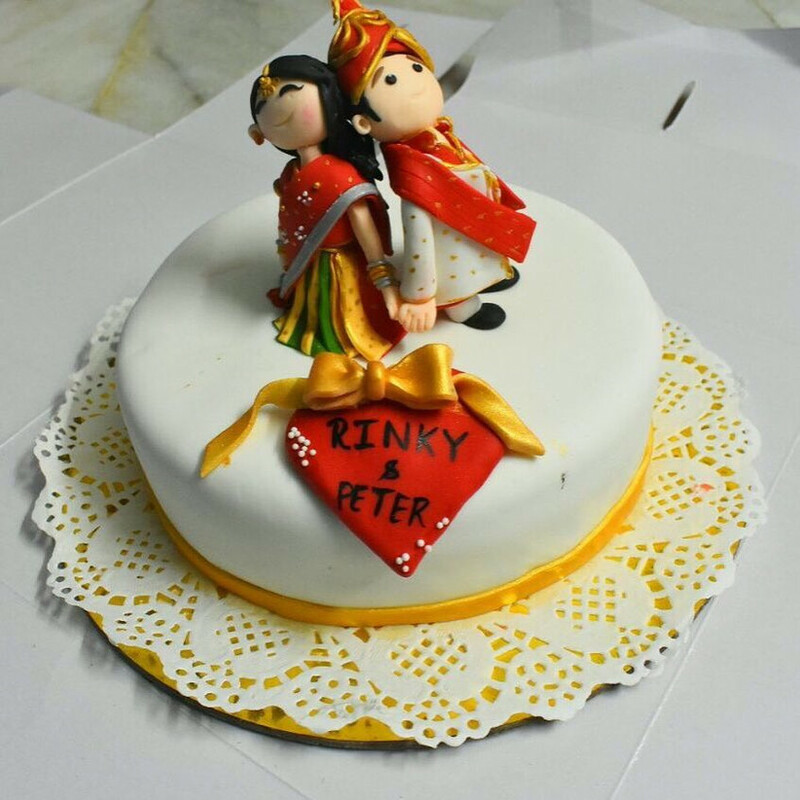 Indian couples are going bigger and bolder with their wedding cakes and with cakes to celebrate other joyous occasions. 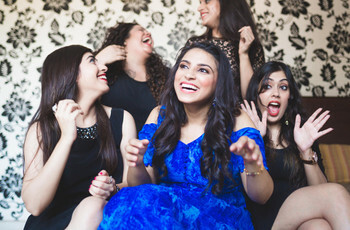 They are putting in a considerable amount of thought while deciding on the theme of the cake, its flavours, its decoration, and its design as well. We hope we've taken a load off to ease your wedding planning, these are some of the beautiful cakes that you can keep at your wedding and the occasions that follow. 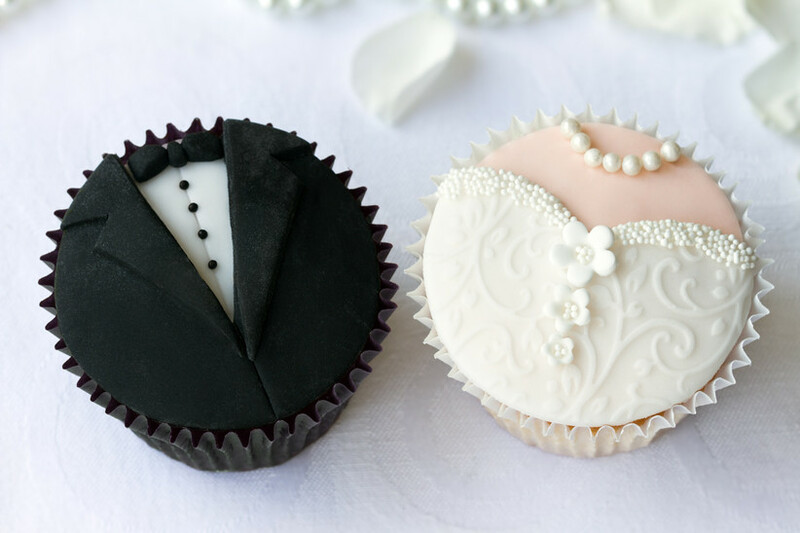 We're sure you'd love to have these beautiful wedding cake themes at your wedding. So, get ready to get tempted! Which of these wedding custom cakes were your favourites? Have you decided one for your wedding yet? If not, get in touch with our vendors now.